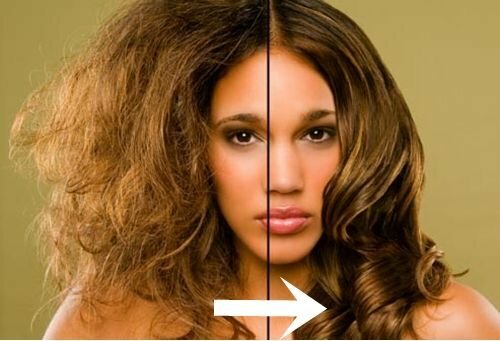 Everyone loves to go to beach on hot humid days but some beauty conscious people can’t take risk to make their hair frizzy by going to a humid place. So they scarify their desire to enjoy beach and water parks for the sake of their hair. Probably they don’t know ways to control frizz no matter what the weather is. 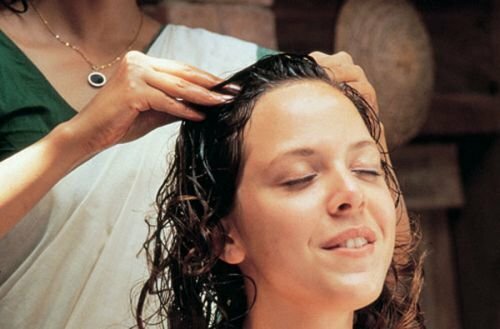 There are several home remedies to control and maintain frizzy hair and you can also try some home remedies for frizzy hair that bring instant results. 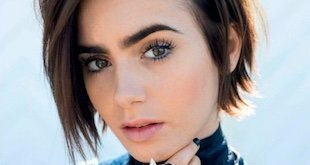 You can try these frizz fighters at home and you’ll find your hair to be smooth and well managed without the use of any fancy-schmancy hair products. First and foremost, you should know that frizz originates due to lack of moisture and frizzy hair are susceptible to immediately absorb the moisture found in the air. 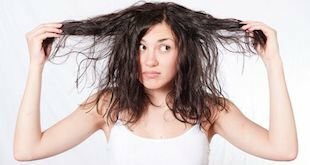 Major causes of frizz include too much blow drying, regularly using hard shampoos, heat styling, and swimming in chlorinated water. Let’s check what frizzy hair tips we’ve brought to you and that are applicable at home. 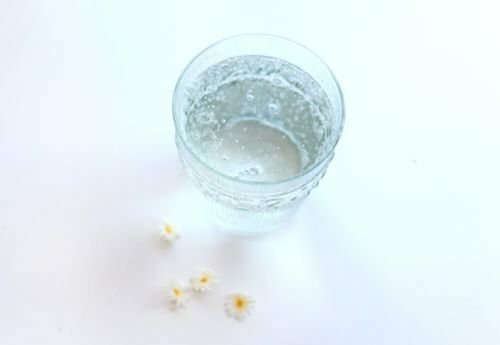 Carbonated water is good to fix frizzy hair as this water contains lower pH levels and it helps eliminate frizz from your hair. Every time you shampoo your hair in the regular manner, rinse them once with carbonated water. But remember it is not a life time solution, you’ll have to do it regularly to fight frizz for long term. You should use frizz fighting shower curtain in your shower area. Shower curtains help control humidity in your bathroom but you should stretch your curtain after every bath as this will help avoid mildew. Run the exhaust fan after every use until the curtain dries. Hand up bath towels in fresh air because when you put them on counter or hang them on the shower curtain rod, they add to the humidity of the environment. You can prepare a hair mask to eliminate frizz and this mask is prepared with natural ingredients olive oil and avocado. Olive oil contains hydrating properties and avocado provides essential fatty acids that help smooth our hair. Mash avocado and mix olive oil in it and prepare a paste. After every wash, apply this paste to your hair and let it absorb in your scalp for at least 30 minutes. Then you can rinse and condition your hair and you’ll be amazed to see that your hair are incredibly silky and smooth. Avocado and olive oil are cheaper hair treatments for frizzy hair that can be made with easily available ingredients. To control frizzy hair, wash them only few times a week because excessive shampooing will remove natural oils from your hair and will make them frizzy and dry. It is advisable to use dry shampoo between the washes if you’ve to attend a party and it is must to wash your hair because they feel a bit oily. Unless you have very fine hair, you should use a deep conditioner for your hair and use it after every wash. Leave it in your scalp for at least five to seven minutes. When you coat your hair shaft into this heavy dose of conditioner, your hair will be less likely to get moisture from air and become less frizzy. 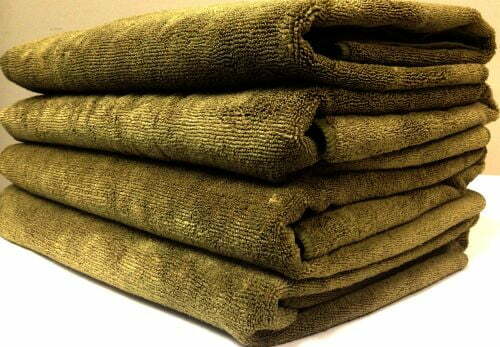 Using normal towel to dry your hair will make them frizzy and boost fly-aways. So don’t towel dry your hair, instead buy a superabsorbent microfiber towel to pat your hair dry and remove any excess water. Wrap the towel around your hair and gently press it for best results. Heat protection sprays are good frizzy hair products that you can use before heat styling of any kind. Comb your hair with a wide toothed comb and then break up the curls with fingers and taking smaller sections of your hair, apply heat protection spray onto the roots of your hair. Take a two to four inch section of hair in your hands and spray from beneath hair strands to ensure that the spray is absorbed in the roots. Then you can use heat styling tools like straighteners and blow dryers and they will cause fewer frizzes due to protection spray. It is the same old extra virgin olive oil that will help reduce frizz from your hair and make them smooth. 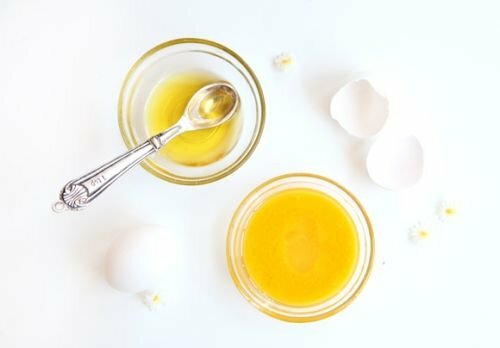 Warm 2-4 tablespoons of olive oil and bring it to room temperature to make it tolerable and then apply it on your scalp. Starting from the roots, gently apply it to your hair roots. To hold the moisture, wrap a hot towel around your hair. Now let it absorb in hair for at least two to three hours and then shampoo and condition your hair like you normally do. 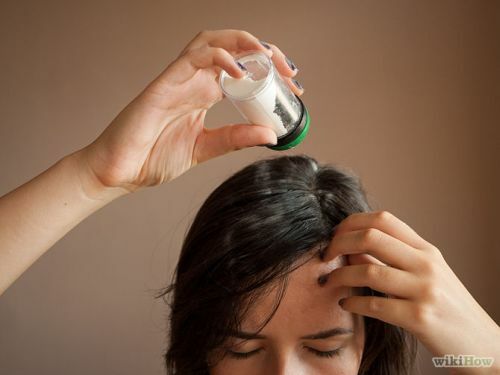 Applying coconut milk to your hair also helps reduce frizz as it contains natural protein in the lightest form that helps keep your hair moisturized for long. 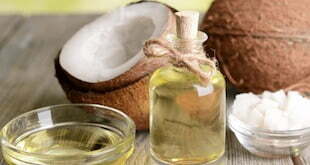 Coconut oil therapy is among the most famous home remedies for frizzy hair. 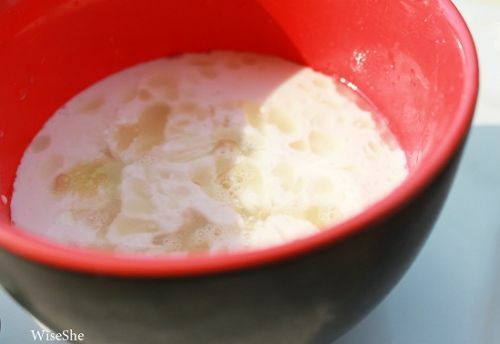 If you are smart enough to extract fresh milk from coconut at home then it will be the best option but applying a branded coconut milk will also work. Remember to apply when it is warm. Wrap a warm towel around your head and let it stay like that overnight. You can repeat the process twice a week. Well described. I have a dry hair and I heard from my sister that eggs masks affect me. But can I replace olive oil with castor oil? Please help me out. Thank you in advance.